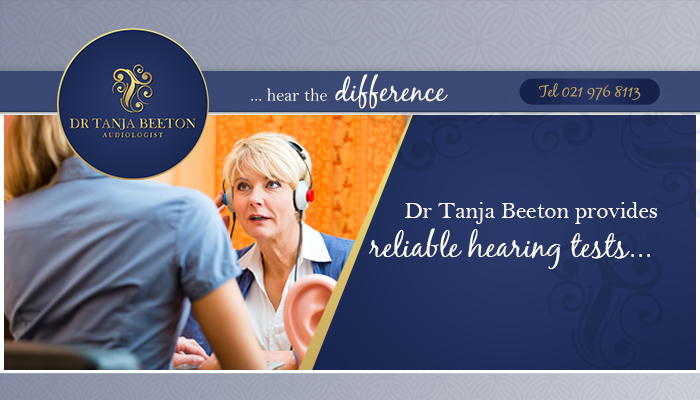 Clients can expect to find a wide range of professional hearing services when visiting Dr Tanja Beeton Audiologist. 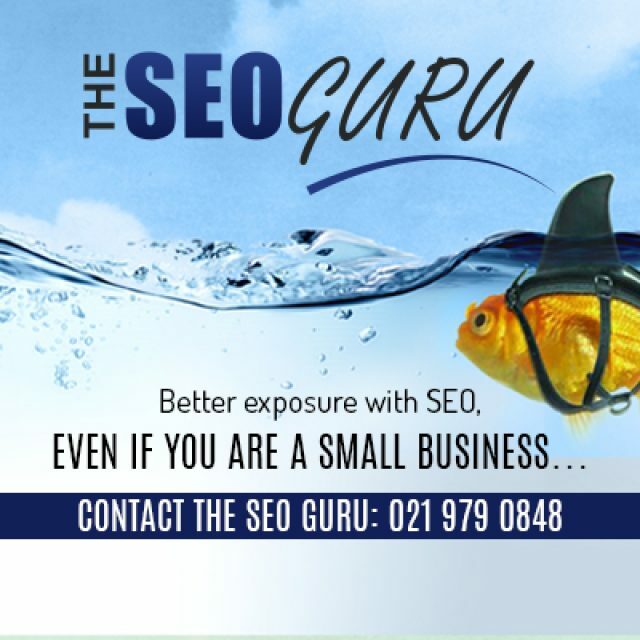 We offer our services from our very own practice in Durbanville. 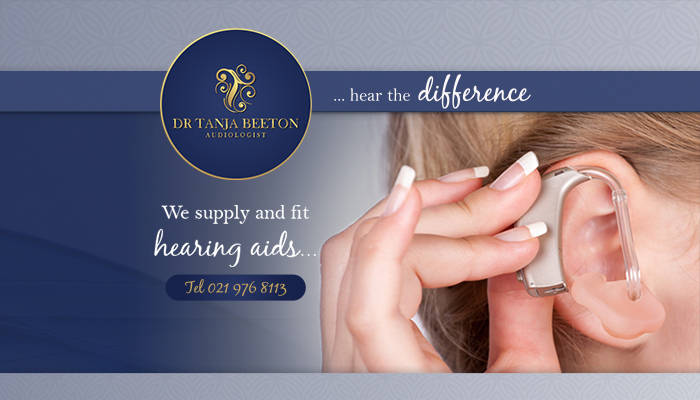 We specialise in hearing tests, supplying and fitting hearing aids, and also the repairs and adjustment of hearing aids. 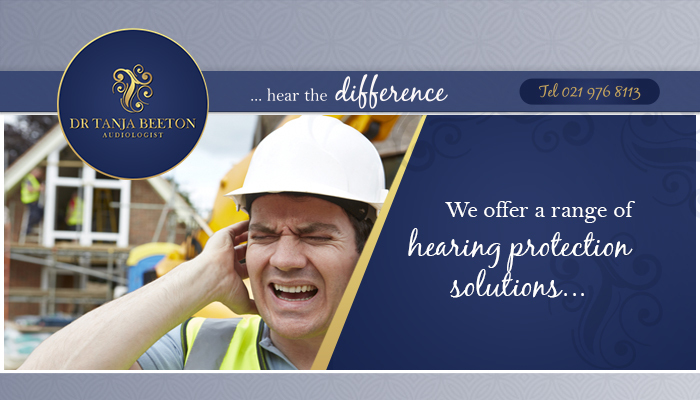 For those seeking hearing protection for noisy work environment, we can also assist. Dr Beeton is highly qualified and well experienced. 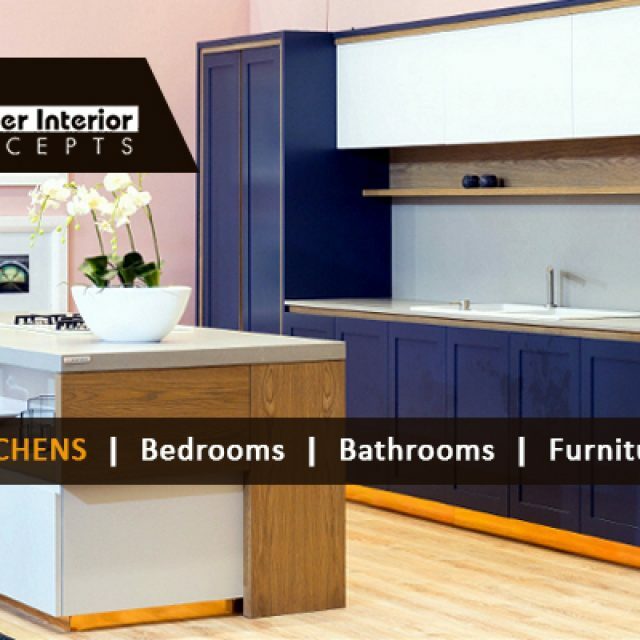 She has become known for her caring nature, while still delivering a professional service. Our aim is to provide each patient with a suitable solution to their needs. Dr Beeton obtained both her Master’s and Doctoral degree with honours, as she studied and conducted important research on audiology all across the world. 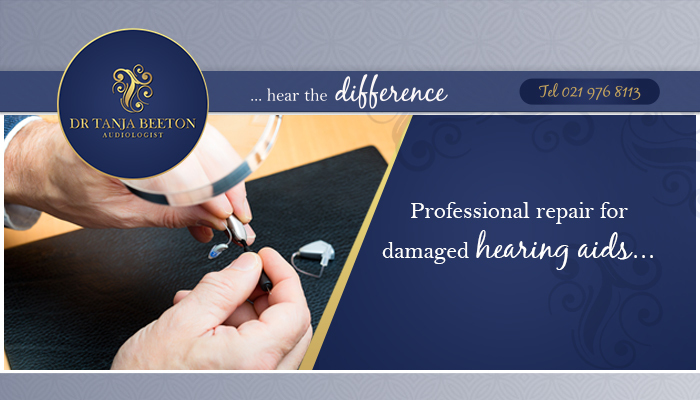 If you are seeking an expert in a range of hearing problems, look no further. Hearing tests: we conduct professional hearing tests for patients of any ages. Hearing aid repairs: if you are in need of a hearing aid repair, you can rely on us to complete it in the minimum time. Hearing aids supplied and fitted: we supply and fit hearing aids for various hearing requirements. Hearing protection: our range of hearing protection devices will prevent your ears from permanent damage. Want to make an appointment? 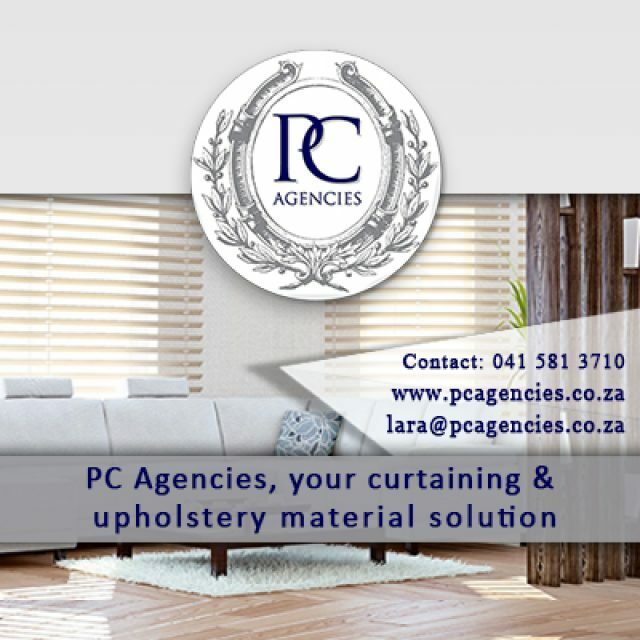 Feel free to do so via our online platform, or give us a call. We look forward to meeting you! 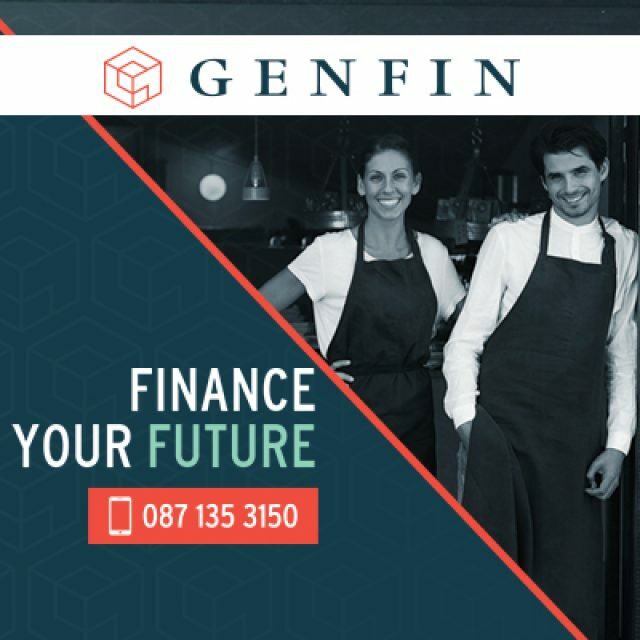 At Genfin, our clients can rely on us to provide professional, successful business funding solutions.